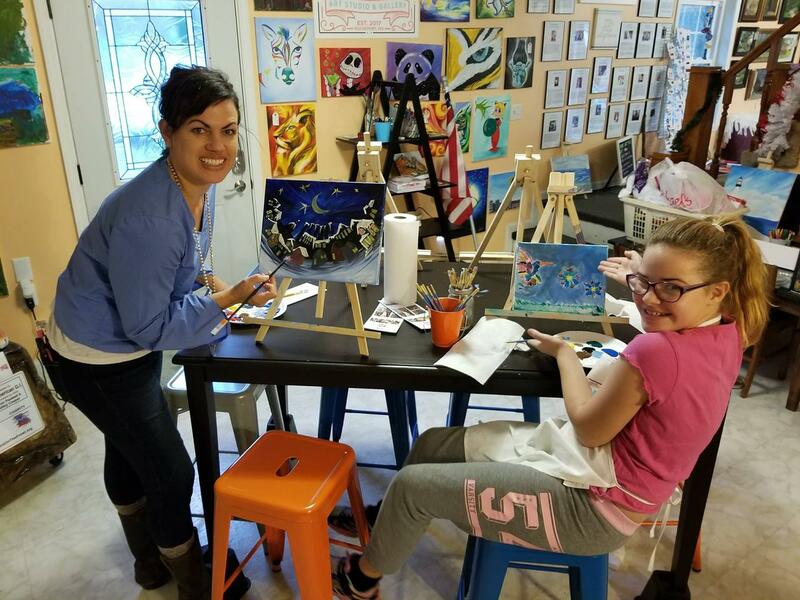 We host classes using free flowing acrylic paints for both adults and children. 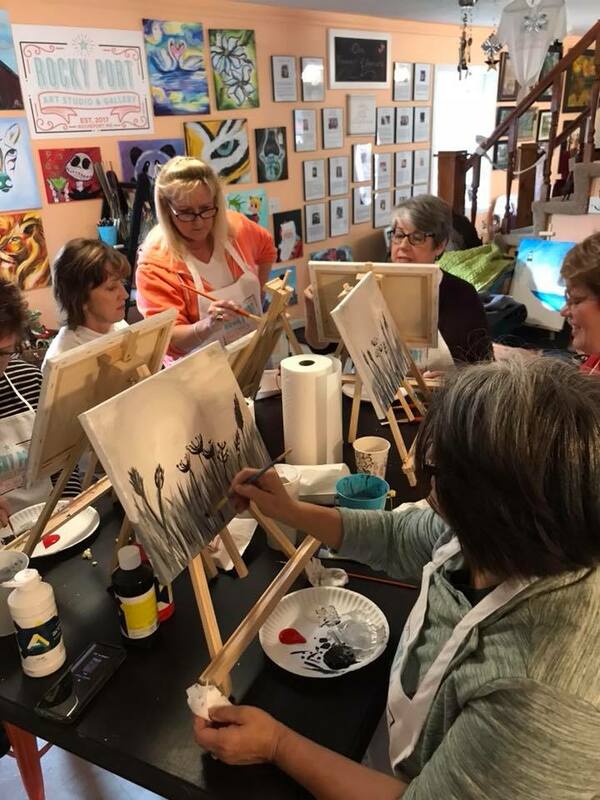 Our classes are taught by local and traveling artists. Follow our Facebook page for classes. 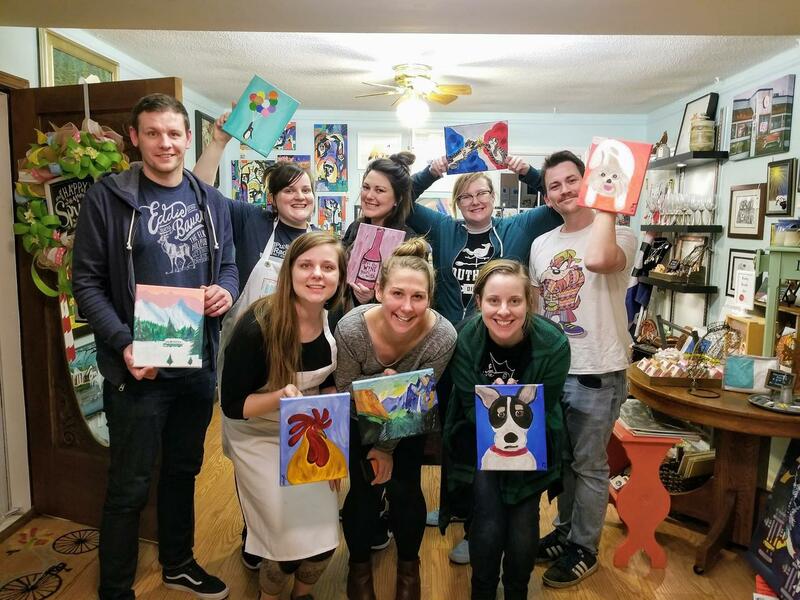 Host a private event! You bet! 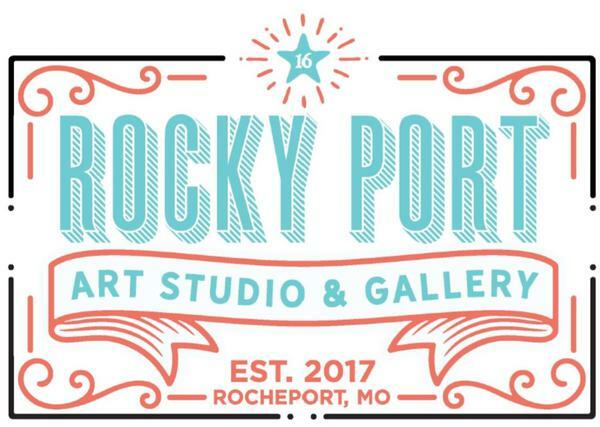 Looking for a unique place to host a private event. Please contact us for questions reqarding the size of your group and pricing.